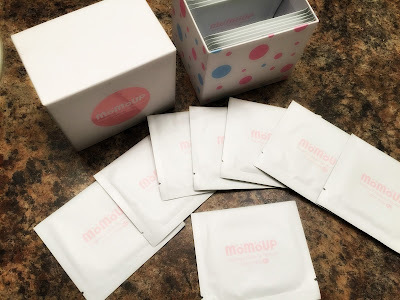 So as you saw in the video they also sent me blotting papers to try out as well. I was a little nervous about them because I typically have dry skin but I was totally up for trying them out. I was excited to try these makeup removers out. I got them a while ago and have been testing them out every since. There is no quick way of seeing how they effect the skin unless you try them out for a few weeks. 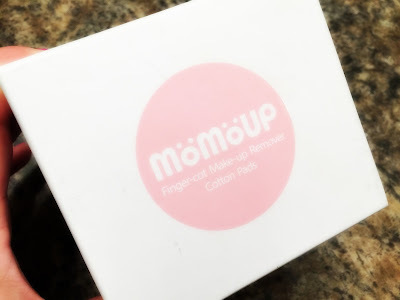 Night in and night out I used these easy finger-cot removers to take off all my makeup before a shower or bath. As you can see, the box comes with a lot of individual wrapped makeup removers. There are 25 but some nights I only use one and then finish with the 2nd one the night after. I love that they are wrapped up in a tidy way that won't get contaminated. They are also perfect for on the go or travel. 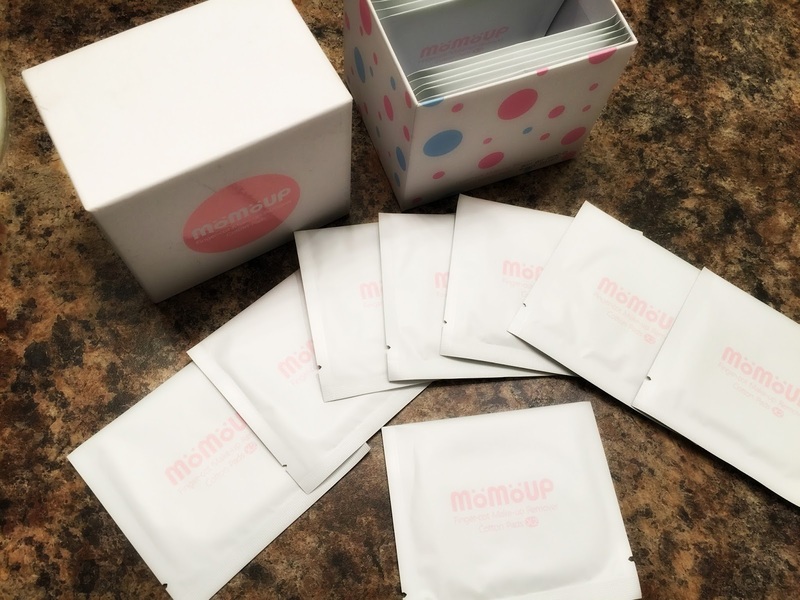 These little wipes fits over one or two of your fingers to easily wipe off all the makeup. They are super moist. I was testing them out and could actually ring out the remover from the pads. I don't see any issues with these drying up. The waffle design on each one makes it easier to get off stubborn makeup including eye liners and mascaras. I was amazed at how easy it took everything off without pulling and tugging. I loved how it worked so well on my waterproof mascara! Having it on my finger allowed me to really get into the smaller areas of my face like the corners of my eyes and around my nose. Once I was done, I just tossed the used makeup removers right in the trash. I do tend to really wash my face even after using these. But I feel like I get such a better clean face because of the removers getting everything off allowing me to concentrate on just my skin in the shower. 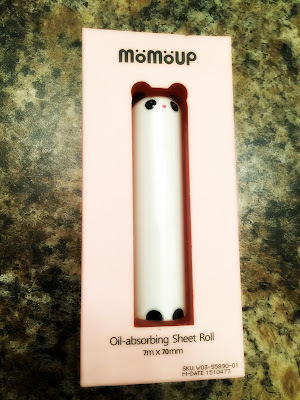 I was also sent the MomoUP blotting papers. I normally don't use these a ton but I thought the case was so adorable. 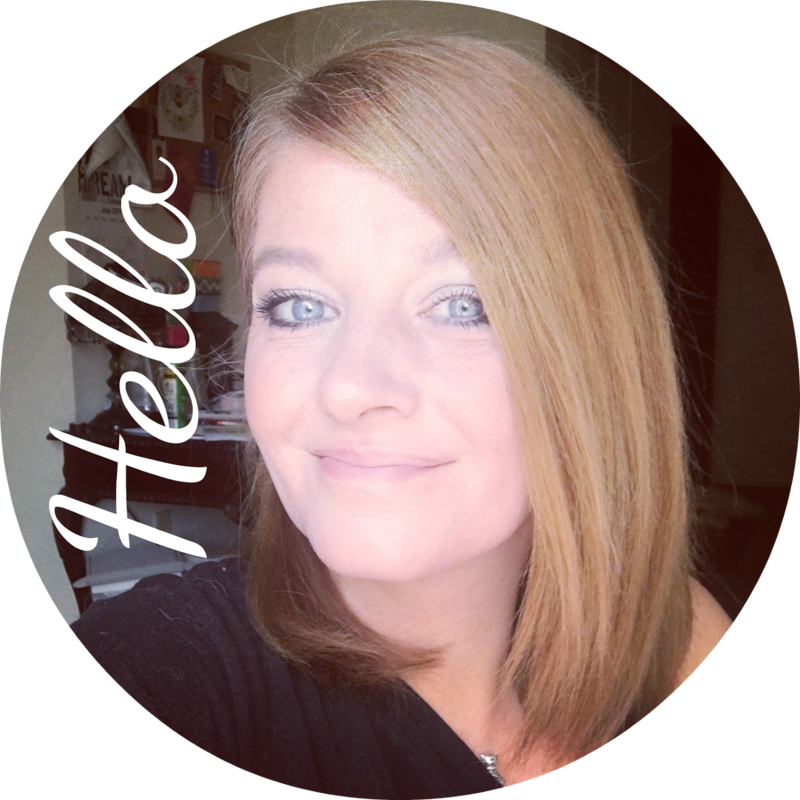 I tossed it in my handbag and before I knew I was testing it out! I pretty much have just dry skin but it's crazy how much oil that I was able to get off using some of the sheet roll. This one is interesting because it's not just a pre made size. You can just tear it where you want to in case you want a larger or smaller sheet. Very handy depending on the area of your face that you want to use it on. These are natural and powder free and work without taking off your makeup. 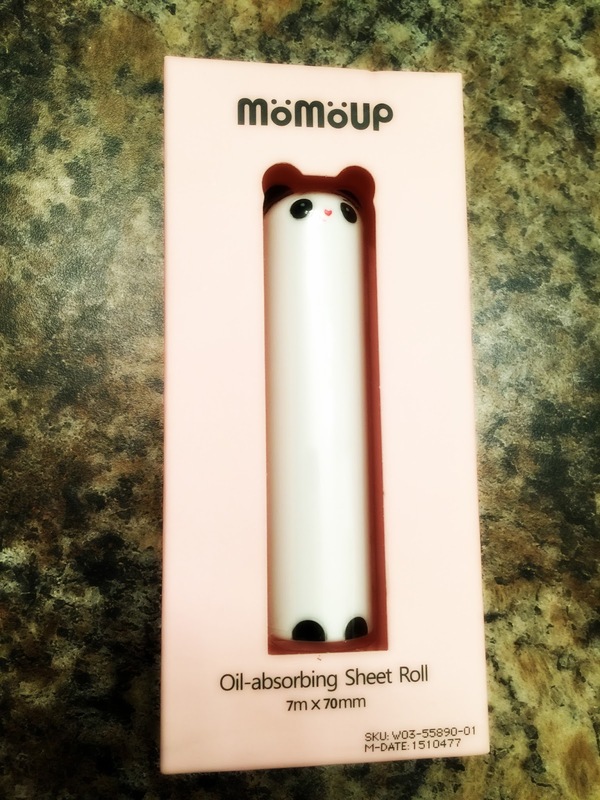 It just simply removes oil without disturbing anything else. As I mentioned many times in the video, the case is so cute and fits perfect in your pocket, purse, car, drawer in your desk at work. I really think these papers are much more protected than the little cardboard envelopes that store many of the blotting papers on the market. I was impressed by both of these products and I am glad to have tried them out. I think both are great for travel and I find that they are really well priced. You can find the makeup removers on Amazon for $ 14.99 with 4.5 star rating. You can also find the blotting papers on Amazon for $ 9.99 each with a 5 star rating. I don't know about you but I love a good Amazon rating! If you want to find out more about these products check out their facebook page. There is a ton of information and photos over there as well! I think both of these items worked super well for me and I wouldn't hesistate to buy them again! 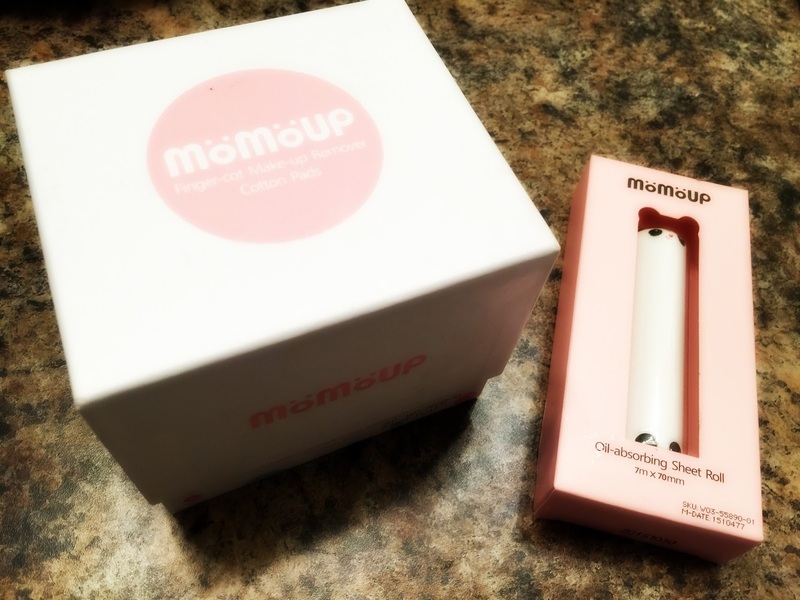 The nice people over at Momoups would also like for one of you guys to try them out as well and are sponsoring a giveaway! :) It's super easy to enter using the rafflecopter system below. Be sure to use all the different ways to enter to earn extra points. This giveaway is open to everyone. You must be 18 years old to enter or have your parents permission. This giveaway is going to last one week. I will announce the giveaway winner on THIS BLOG POST and Momoups will send out your prize! Good Luck to everyone! 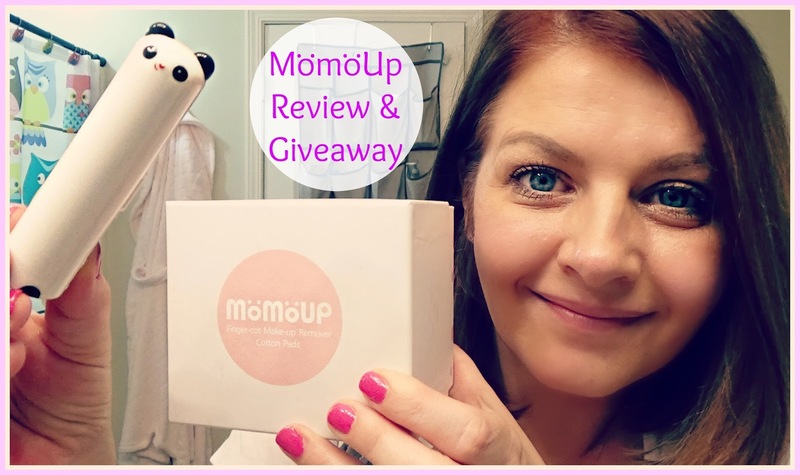 6 comments on "MomoUp Review & Giveaway | Video | "
Right now I'm going back and forth between CVS brand cleansing wipes which I'm not crazy about and I'm using Cetaphil Cleansing clothes which I've bought before and like. But I'm almost checking out other brands if I see them in the drugstore. I really never used that type of thing I started doing the summer when I had a sample pack o the Cetaphil and after using them for a few days my skin felt so soft. But I need to be better when I have eye makeup on like you did because I find after I use mascara the next day my eyes bother me and this last time I felt like it was still on. Thanks for your very informative review! The panda case is so cute. Currently, I'm using Mary Kay's make up remover. It's a liquid form of remover, and I'd love to be able to try out the wipes. Those individual packets are so convenient for traveling as well! 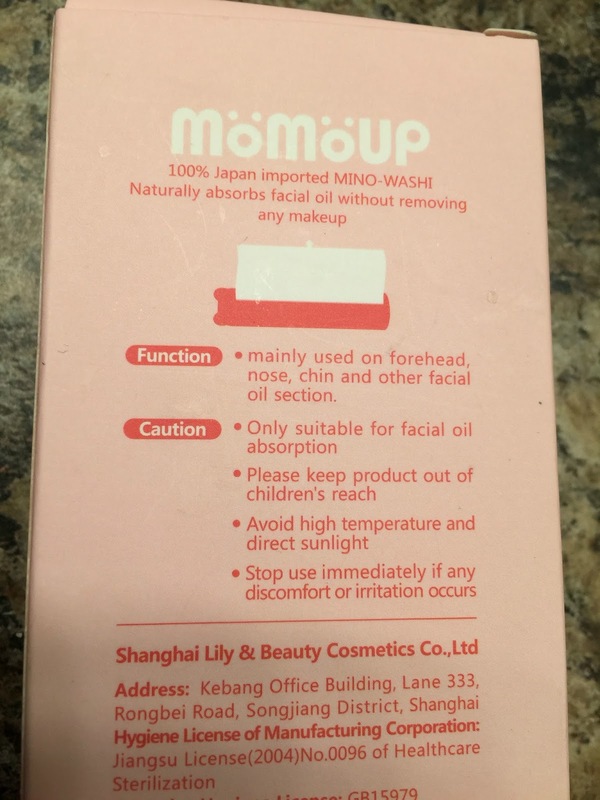 Thank you for the great review of this product. I have been using different make up remover wipes, depends on where I am when I remember to take it off. Este Lauder, ELF, and Purity by philosophy.